Everybody loves Sonic. There, I said it. The series has suffered a lot in the last ten years or so, but it’s legacy is undeniable. This can be seen pretty strongly in 2014’s Freedom Planet, a game clearly inspired by the ‘Blue Blur’. Freedom Planet has a predictable but nonetheless charming story, following Lilac, Carol and group of other anthropomorphic characters as they try to save the world from destruction from a powerful force from another world, led by Lord Brevon. Along the way, they meet various other increasingly ridiculous characters from the different warring nations that form the majority of the games setting. There’s various small twists and turns in the story from time-to-time, such as the introduction of the third playable character, the slow reveal of the final villain (which I might have ruined in the previous paragraph – sorry), and the changes in motivations for the characters. However, the plot does remain fairly formulaic and rarely deviates too far or in any markedly interesting fashion. 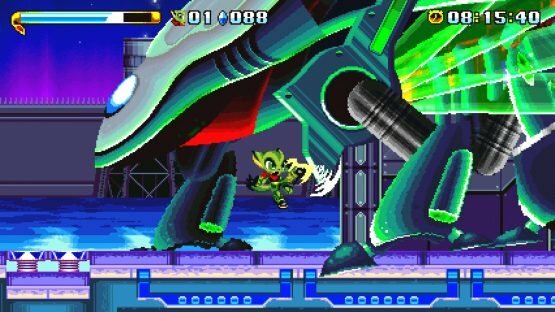 The gameplay of Freedom Planet is relatively simple, relying on essentially reaching the end of the stage via running, jumping and attacking any enemies that get in your way. Depending on the character you’re playing as, the gameplay might shift a little in terms of how you play specifically, but the game generally fits rigidly to these basic principles. Lilac, for instance, is a dragon and has a main focus on speed. Her special ability is a powered up dash that can cause damage to enemies and sharply increases her momentum. Carol can bring her motorcycle to the party, giving her the ability to ride directly up vertical walls, as well as being the character to possess the ‘spin dash’ move. Finally, Milla performs the ‘flight’ role in the game, flapping her ears to reach new areas. There’s a lot of freedom of movement and playstyle in the game, allowing the player to tailor their routes through each level to their liking and giving it a greater element of replayability, which does bring it very closely to the series that inspired Freedom Planet. 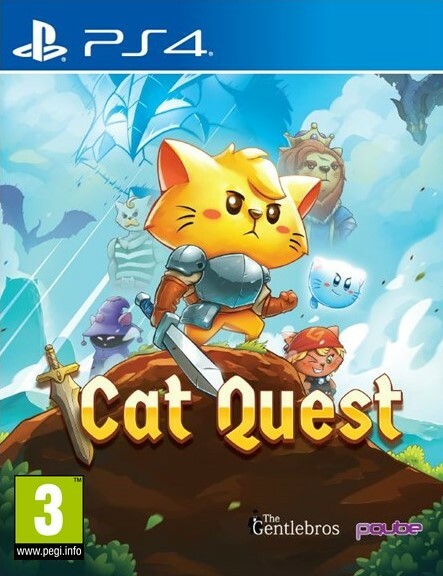 However, to differentiate this title from the series that inspired it, the game deals with health and lives in a frankly wonderful way. There are various counters and symbols in the top left of the corner, relating to parts of the mechanics. The main one is a special bar, that depletes when special abilities are used. But more important are the red leaves, that denote your health and diminish as you take damage. These can be replenished by red leaves, while collecting the blue crystals will gain you extra lives. One of the only problems with the game from a gameplay standpoint is the bosses. 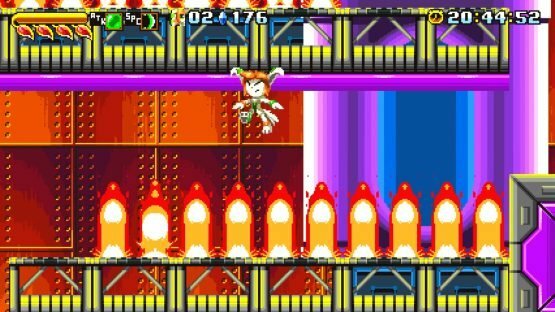 Much alike modern Sonic titles, Freedom Planet has some wholly inconsistent boss fights. They are either unbelievable pushovers that you will just breeze through, or disgustingly cruel disasterpieces that don’t gel with the mechanics of the game itself. This means that what is the final part of each stage can often leave a bad taste behind (and the less said about the final stage of the game, the better). 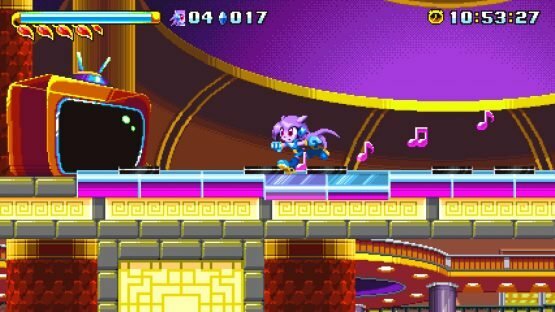 Freedom Planet has some gorgeous visuals that play on the nostalgia of fans of classic platformers, yet have certain small things that cater it towards modern sensibilities. There’s far more going on at any given time in levels, as we now actually have the processing power to do so, and the bright and colourful visuals just would not have been possible on the Megadrive. The stages are all entirely unique from one another, going from a elegant Asian shopping mall, to a level hopping between different ships of an airship armada, or exploring through an ancient tomb, and yet are all visually interesting and distinct, while remaining cohesive with one another giving the impression of a full world of different environments. Musically, the game is a treat too, carving out it’s own unique sound from others in similar vein to it, yet feeling very familiar (I would personally recommend the music playing during the Jade Creek level, it’s incredible). The voice acting is good, ranging from endearing to annoying depending on the character in question; and the sound design everywhere else is punchy and impactful. So, should you buy Freedom Planet? On this occasion, it all depends on how much you enjoy this genre of games. This is a good and solid platforming game for the most part, with a lot of charm in it, and some great ideas. I think that a lot of people would really enjoy this game for everything it is and tries to do. However, personally, I found the game inconsistent, with various poorly executed moments and I was somewhat glad to be shot of it by the end. 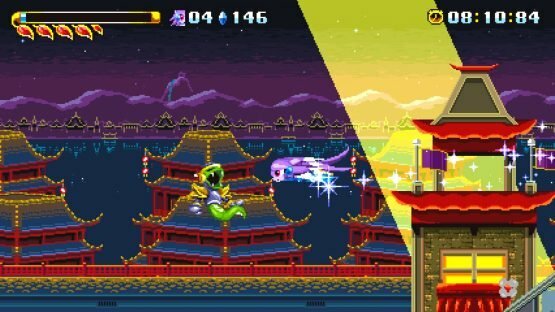 Are you interested in Freedom Planet now it has come to Switch, or have you played it before? What did you think of the game, do you agree or disagree with our views? 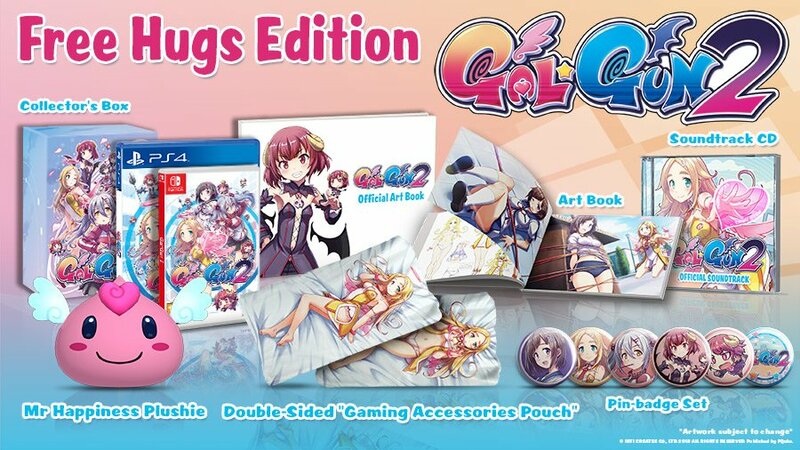 Let us know in the comments or on Twitter, and keep an eye on Rice Digital in the future for more coverage of titles like this one. Freedom Planet is out now on Nintendo Switch. 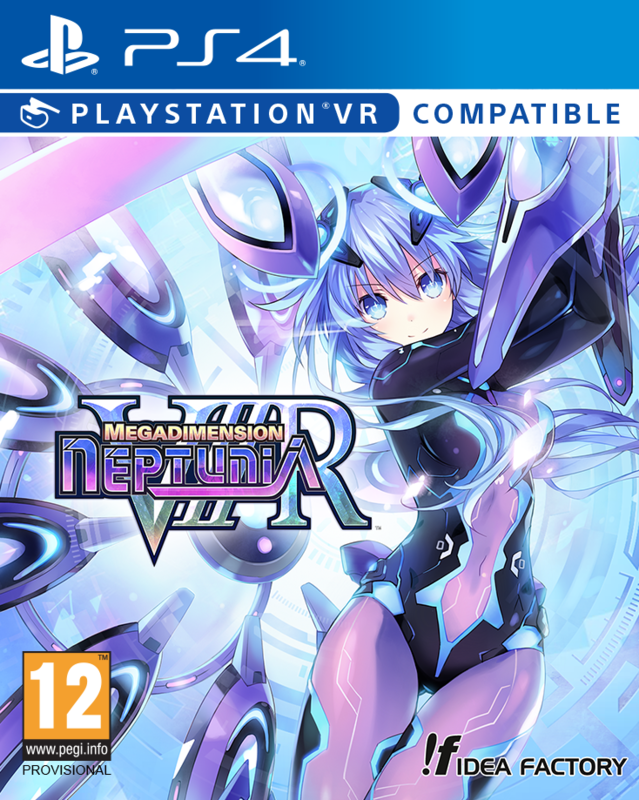 Thank you to Marvelous Games for kindly supplying this review code.